Lehigh Burr. December 1921 and January 1923. 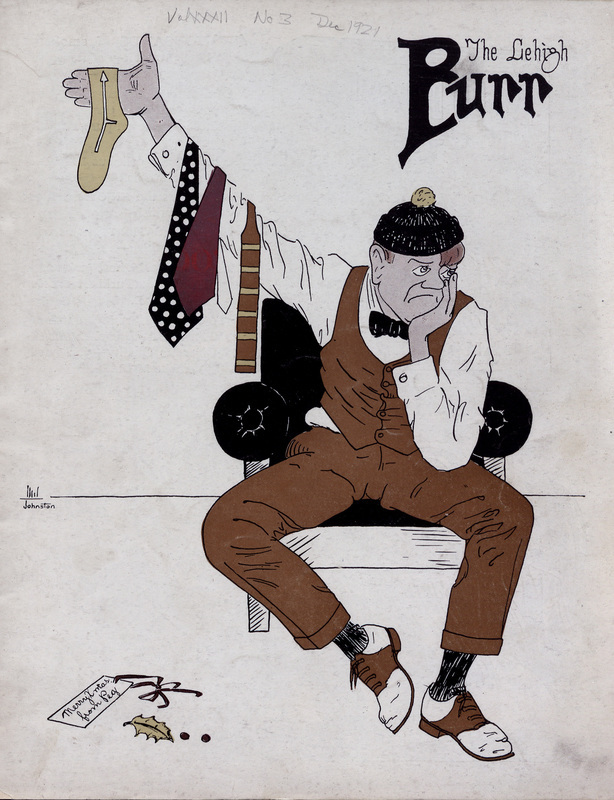 Lehigh student publications are a great source for charting changes in American fashion through the years. 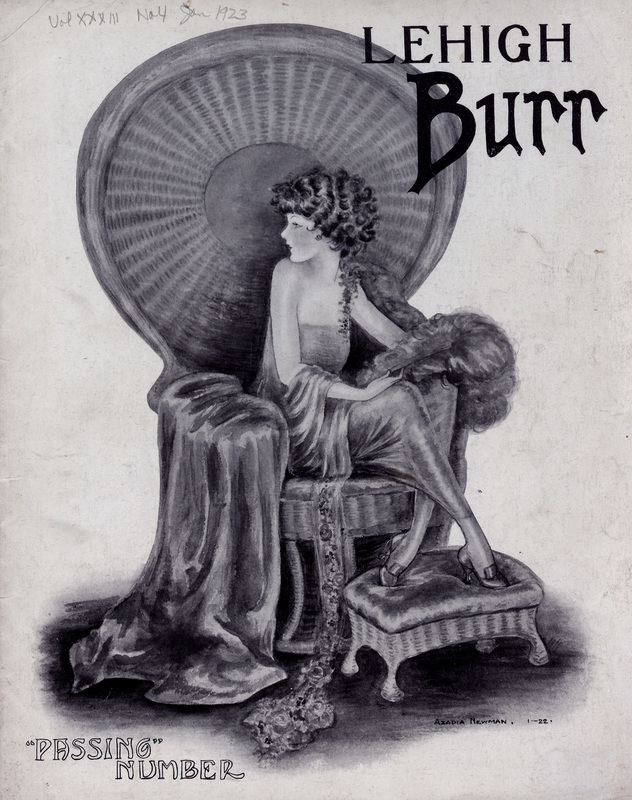 These cover images from the Lehigh Burr illustrate some of the clothing trends of the 1920s.